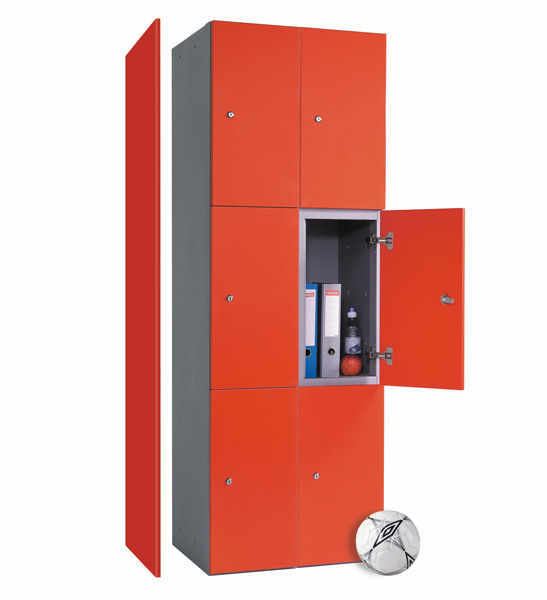 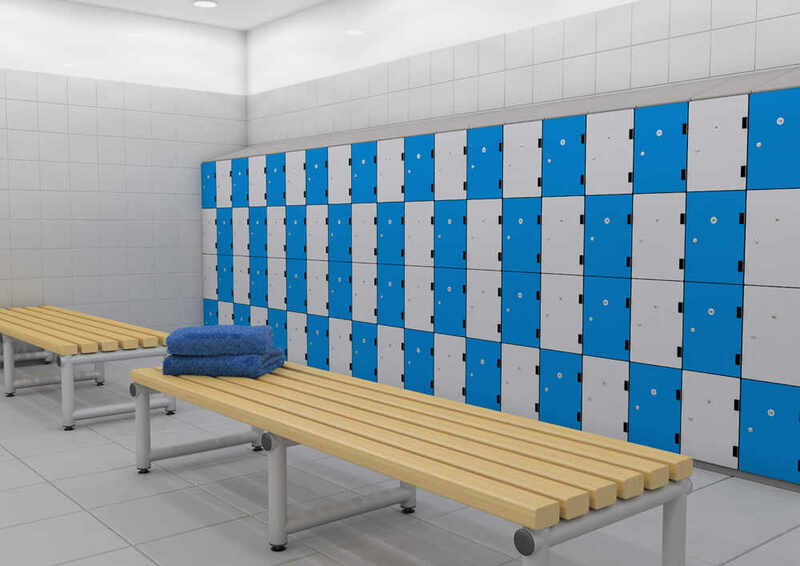 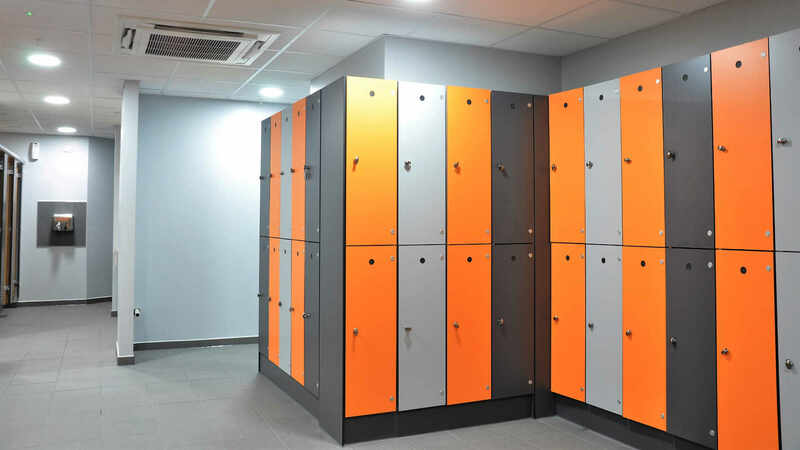 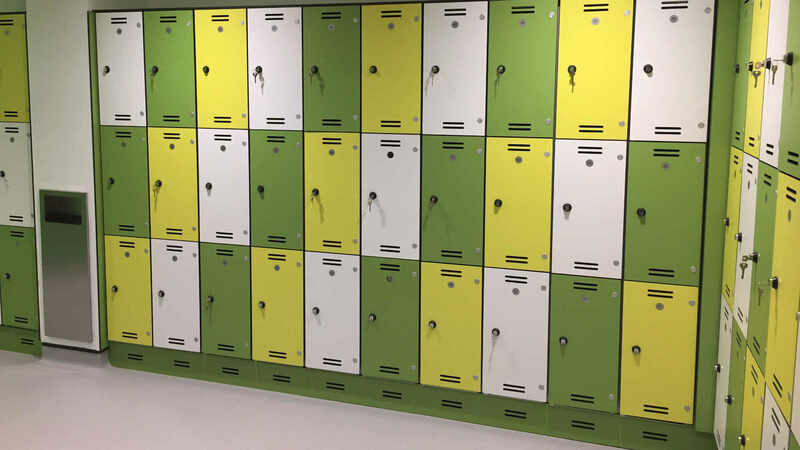 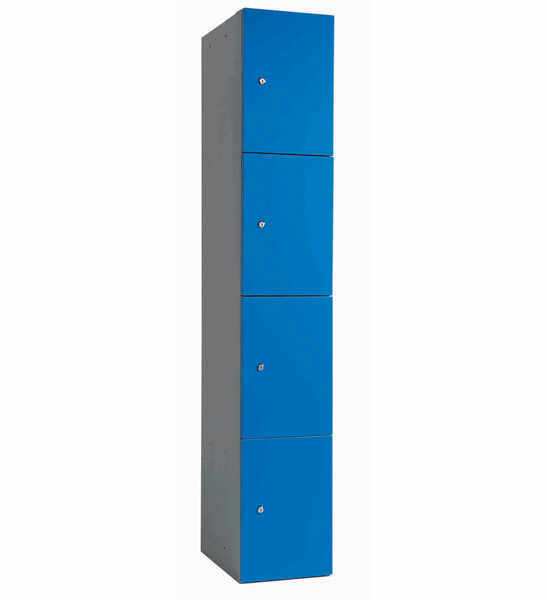 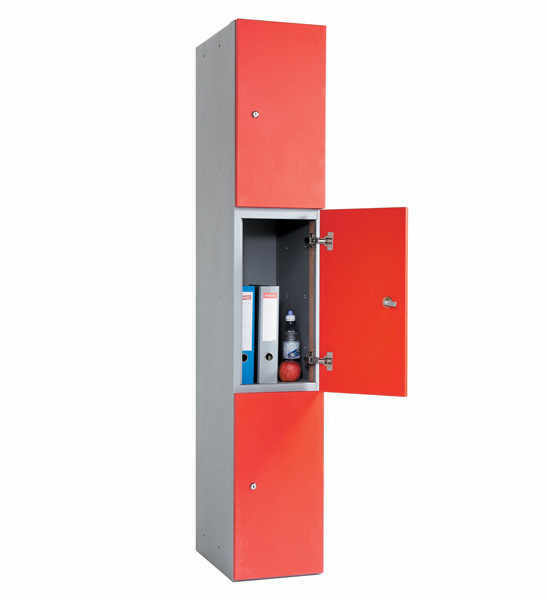 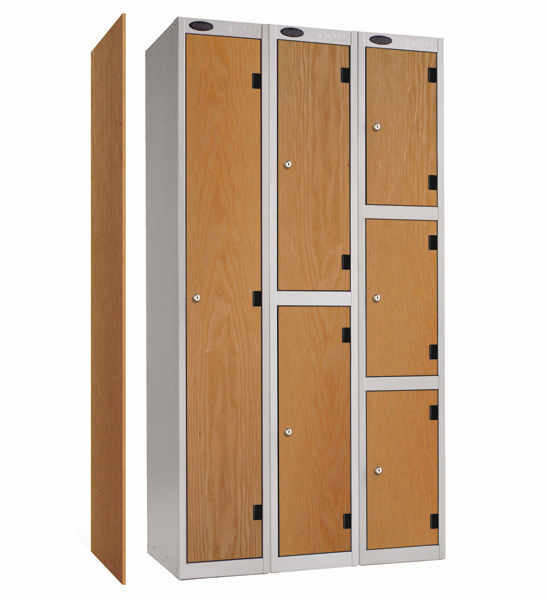 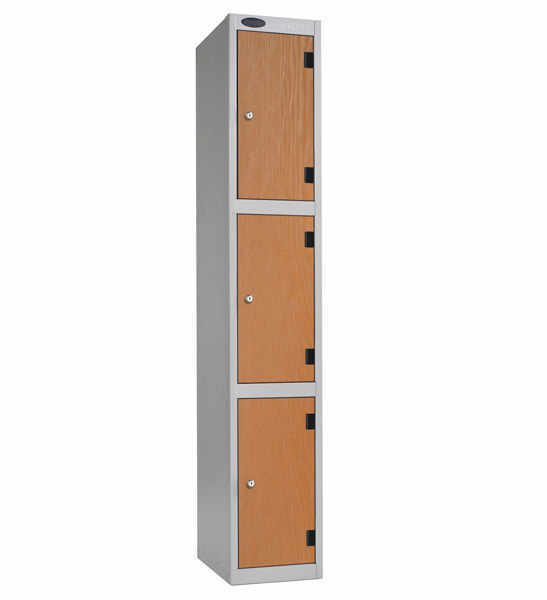 Lockers.ie also offer three durable timber effect finishes to a standard steel body in 1, 2, 3 & 4 compartment lockers (Subject to a minimum order quantity) . 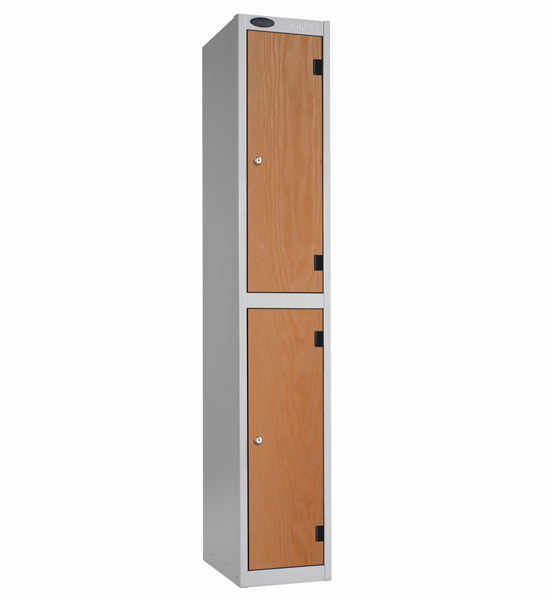 Doors are available in plant on or inset versions. 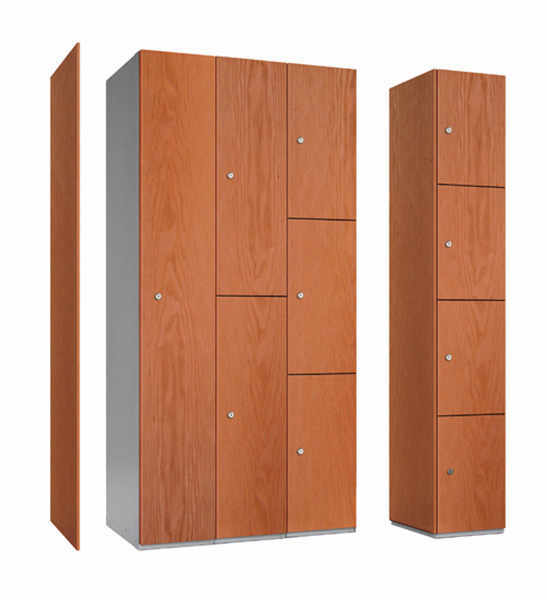 Timber End Panels are available but optional. 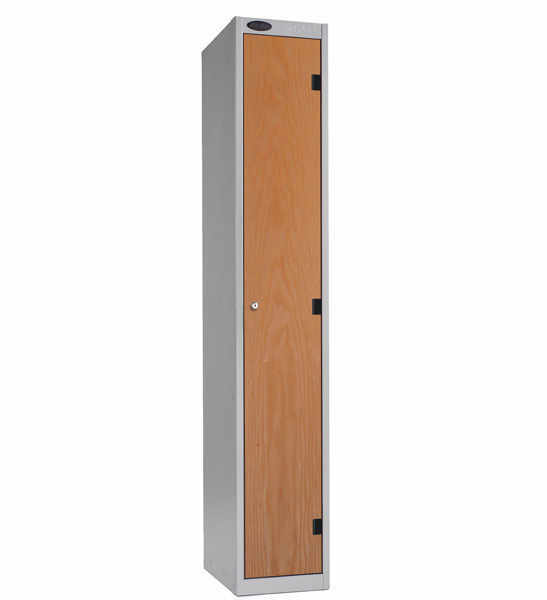 These robust locks offer the usual high quality locking mechanisms found in the rest of the range. 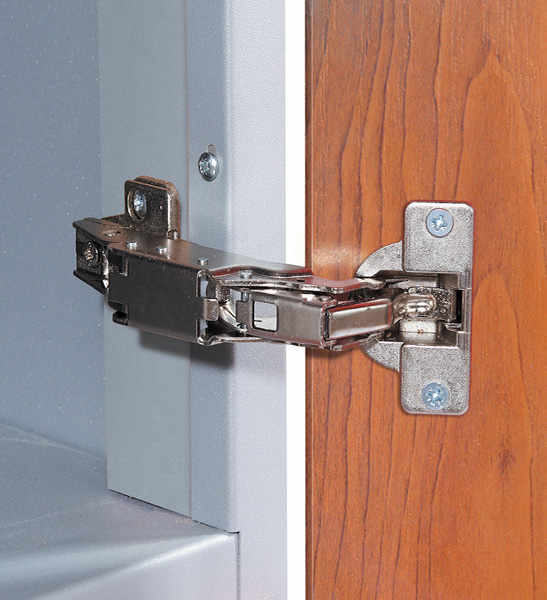 Hinges through a wide 164" for ease of access. 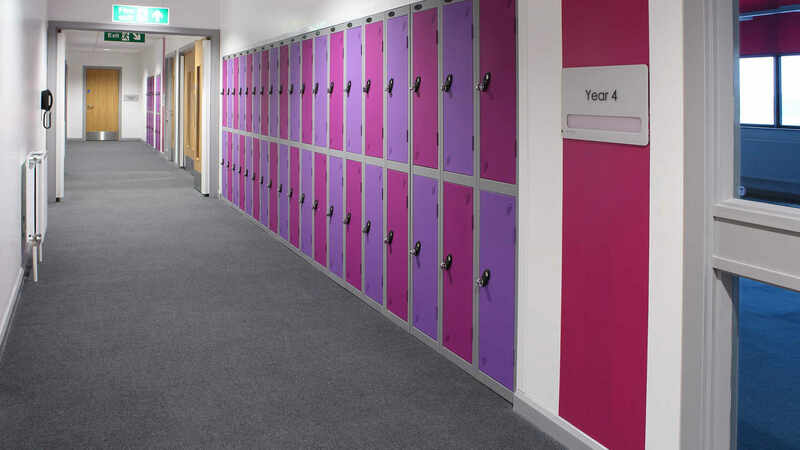 Durable Timber Effect Finish available with 2mm PVC edging.